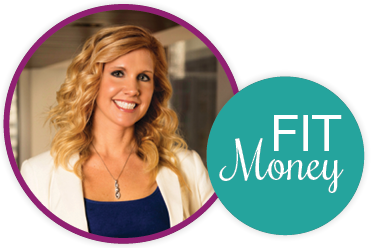 With over 20 years of experience, Julia has worked with a wide variety of clients helping them become financially fit. Through positive coaching, real world experiences and seven easy steps, Julia has written this book in a down-to-earth language, that is easy to follow. 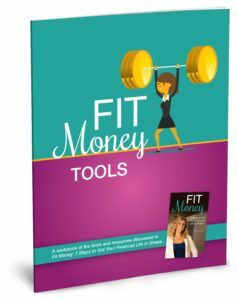 She explains how these 7 steps will help take the fear out of your finances, empower you to act, and inspire you to pursue financial freedom.